All Caro rooms are cozy and bright, with green views of the domain. The accommodation range is extremely versatile, as we offer a high standard of comfort, with different facilities, according to every guest's needs. Style is something you already have. Comfort is something you need to find. 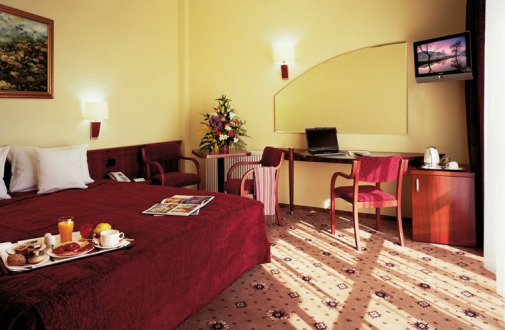 At Caro Hotel, get comfortable - in style! Choose your room, book online and don't miss the best available rates from our website. 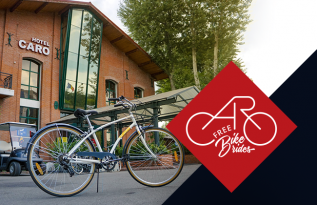 Caro City Resort provides free bikes in Bucharest for all the guests to enjoy nature in the city or just a ride. Travelling to or from the airport? There is no need to worry when Caro is your option. Take advantage of our shuttle services! 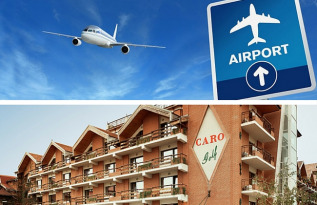 We are offering a quick direct way to travel between our hotel and Henri Coanda Bucharest Airport. 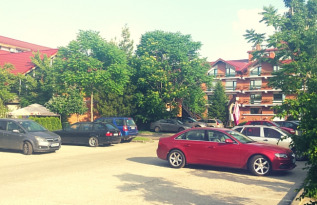 Caro City Resort provides parking facilities in Bucharest for over 400 cars, equipped with a modern system of access/control. Our customers come first! 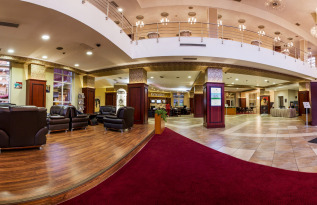 When you are on a business travel at Caro, we want to make sure you constantly remain one step ahead. This is one of th reasons why we offer you free internet access and free iPad in Caro Hotel. 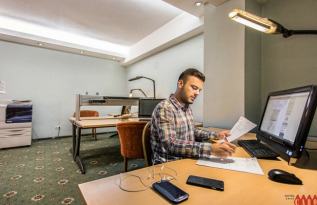 For your convenience during your stay in Bucharest at Caro Hotel we are offering you a Business Center which provides all the necessary facilities to satisfy your business needs when travelling. 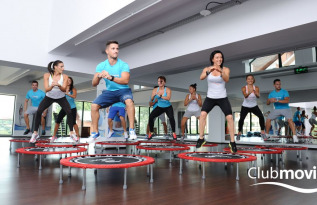 2400 sqm Dedicated to Sports and Health! For guests staying at in one of our 4 star rooms the access is free of charge to the swimming pool, sauna, saltern and fitness - now upgraded and newly redesigned with your comfort in mind.